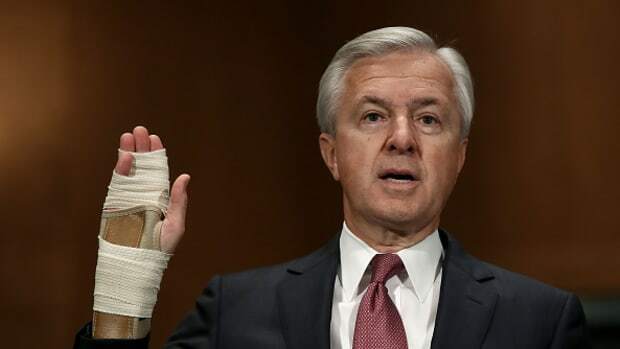 To be fair, Wells Fargo&apos;s statement re: the settlement doesn&apos;t include anything about "Needing to allocate all of our time to deal with this f*cking accounts scandal that gets worse in ways we couldn&apos;t imagine by the day," but maybe it&apos;s implied. 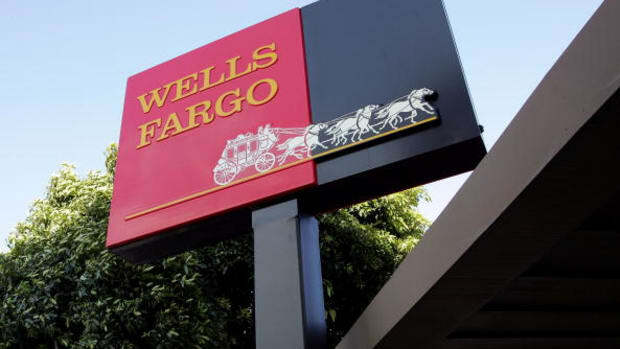 Wells Fargo & Co has agreed to pay $50 million to settle a racketeering lawsuit accusing it of overcharging hundreds of thousands of homeowners for appraisals ordered after they defaulted on their mortgage loans. 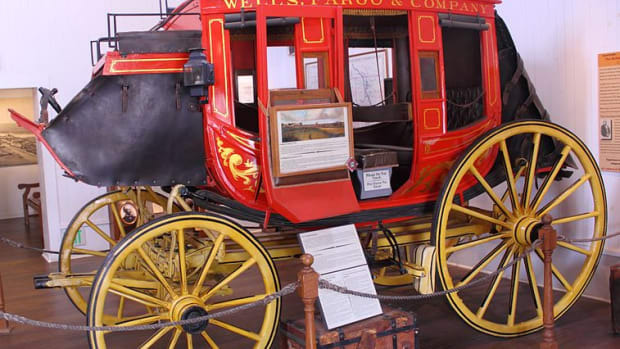 Wells Fargo&apos;s settlement of the lawsuit comes as the bank is still recoiling from a scandal over sales targets that drove employees to create unauthorized accounts for customers. Multiple lawsuits over those practices are pending. 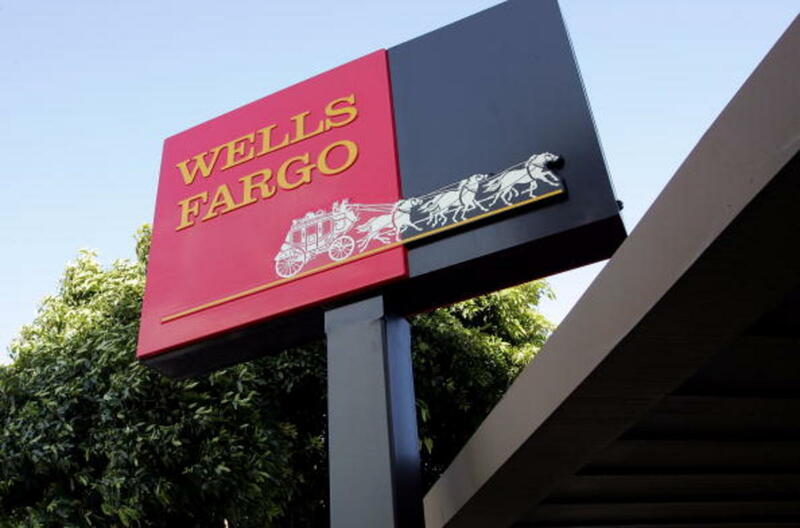 Spokesman Tom Goyda said Wells Fargo believes its appraisal practices were proper and disagreed with the lawsuit&apos;s claims but settled to avoid further litigation. The SEC is not pleased.